I keep a box of prints handy for reference. 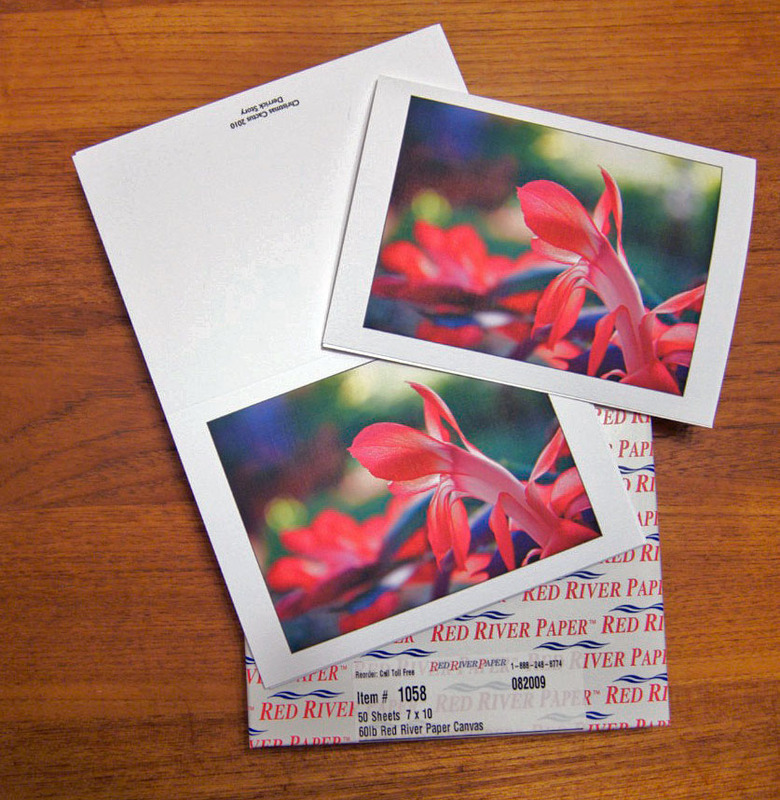 It consists of a few images printed on 3 or 4 different surfaces. When I'm thinking about which stock to use for a photo that I want to run through my Epson, I pull out my box of sample images. It helps me decide where to start by actually looking at the same photographs on different papers. Being able to touch the prints is an important part of the process. It's easier to hold them at different angles and feel the texture of the paper. I also use this sample kit when clients are asking about output. It's much easier for them to decide when they can examine the various options in person.